Koko’s work ethic extended to her live performances. Many musicians arrive at venues uncomfortably close to showtime. (Albert Collins, Kenny Neal and Guitar Shorty were renowned for their last-minute arrivals). Koko was just the opposite. If she had a 300 mile drive between gigs, she would insist on leaving right after the first gig and driving through the night to the second gig. She was often unable to check into motels because it was too early and the rooms weren’t clean. Her band told me of the hours they sat in motel lobbies waiting for their rooms to be available. Even when Koko was sick, she insisted on performing. 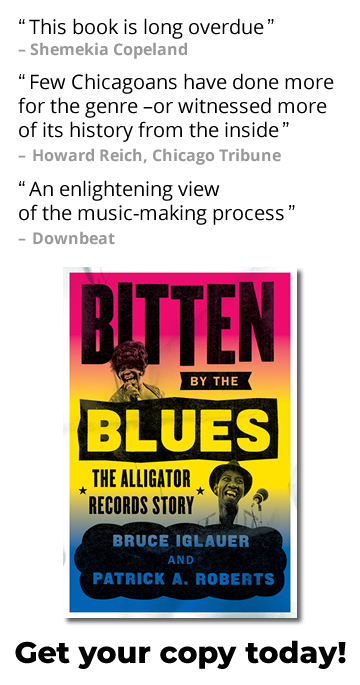 I wrote in Bitten By The Blues about her attack of diverticulosis in Buenos Aires. That night, she was forced to cut short her performance to go to the very iffy emergency room. The next day she was in severe pain, stuck in bed and vomiting often. The hotel doctor told her not to perform but she told him she had to do something or her fans would be disappointed. He told her to sing no more than four songs and to perform sitting down. That night, the band did the warmup songs and then Koko came on. She sang sitting for a few minutes and then insisted on standing up. She sang her four songs and then waved me off when I tried to get her offstage. She sang the rest of the set, in agony but never letting the audience known. Koko showed the same amazing grit and professionalism in Barcelona when she was double-billed with the Robert Cray Band. Koko had gout (which is usually a drinker’s ailment, but she never took a drink in her life). Gout caused crystals to form in her blood stream which lodged in her joints, causing extreme pain. She had an attack of gout in Barcelona and could barely walk. But of course she insisted on performing. We took her to the edge of the stage in a wheelchair. When the band played the song that cued her to come onstage, she stood up, danced onto the stage, and performed her whole show smiling and bantering with the audience. At the end she danced off, sat down in the wheelchair and started crying because the pain was so great. Koko was hospitalized in late 2003 for intestinal surgery. It nearly killed her. At the end of the year, she was unconscious, breathing only with the help of a ventilator. The doctors told us that there was little chance she would ever regain consciousness. But Koko was not ready to leave her fans; she had more work to do. She somehow recovered; it seemed as though she had willed herself back to life. Though weak, she came out of the hospital and began to perform again. 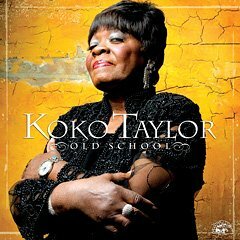 She played the Chicago Blues Festival in 2005, and the strength of her performance convinced me that we could record the album that Koko and I had started planning in early 2003. She wrote five new songs and we picked songs by classic artists like Memphis Minnie and Magic Sam. Although she didn’t have the energy for long nights in the studio, she was able to deliver performances packed with her signature power. We released Old School in April 2006. Koko continued to call on her amazing inner strength and toured through 2007 and 2008. 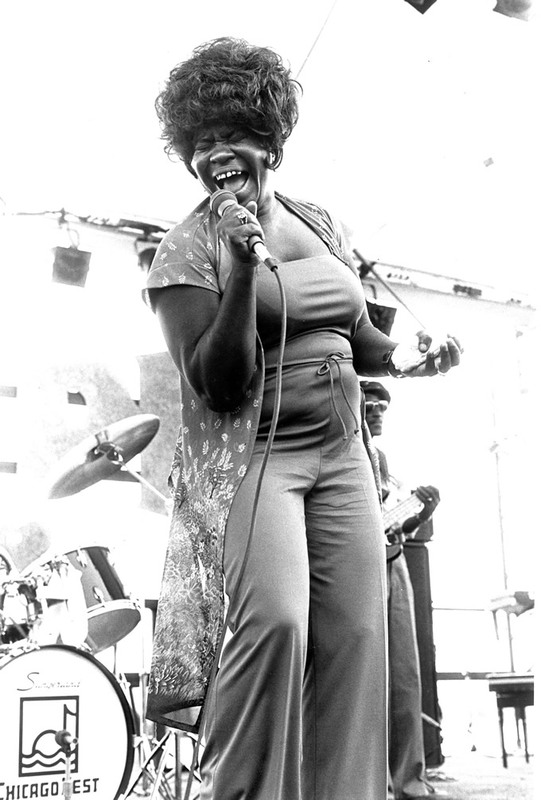 Her last performance was at the Blues Music Awards in Memphis on May 7, 2009, where she sang her signature song, “Wang Dang Doodle.” She died less than a month later, on June 3, 2009. She was able to continue her life’s “work” up to the very end.